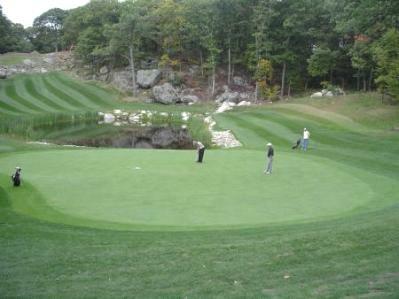 Colonial Golf Club, is a Public, 18 hole golf course located in Wakefield, Massachusetts. William F. Mitchell designed the back nine in 1967. 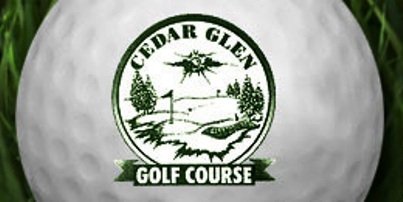 This course has eleven water hazards that come into play on thirteen holes. The fairways are small and rolling with many trees. Par for the course is 70. From the back tees, the course plays to 6,565 yards. From the forward tees, the course measures 5,280 yards. The longest hole on the course is # 6, a par-5 that plays to 566 yards. The shortest hole on the course is # 3, a par-3 that plays to 146 yards from the back tees. Watch out for # 4, a 435 yard par-4 challenge and the #1 handicap hole on the course. The easiest hole is # 14, a 185 yard par-3. Hole #4 is considered one of the best par 4's in the state. This 435-yard hole has water on both sides of the fairway and requires a second shot to an elevated green with the wind usually against the player's back. 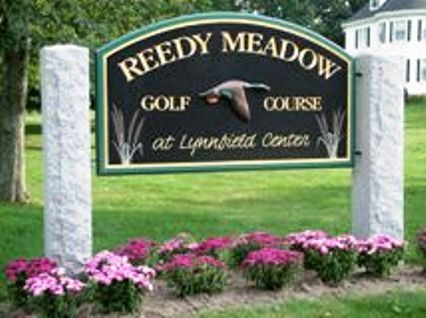 The course has been repurposed and will be called MarketStreet Lynnfield. The project, MarketStreet Lynnfield, calls for 395,000 square feet of retail space, 80,000 square feet of office space, and 180 luxury apartments - 25 percent of them affordable - on 80 acres of the former golf course. The first phase, set for completion in late 2013, calls for 280,000 square feet of retail, 15,000 square feet of office space, and the 180 apartments. The developers have agreed to set aside 7 acres for a local nonprofit to build 48 homes for people age 60 and over. That land will be deeded to the town, which in turn will sell it to the nonprofit Lynnfield Initiatives for Elders. 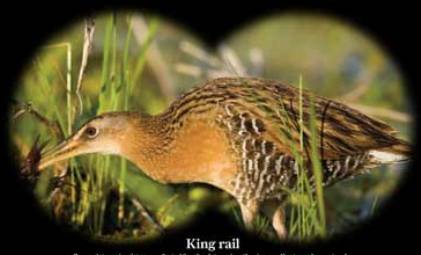 The agreement also calls for the developers to donate 103 acres to the town for a nine-hole municipal golf course and conservation. 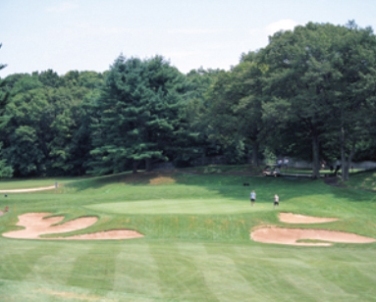 Lynnfield until last fall operated its own golf course on a portion of the former 18-hole Colonial course.